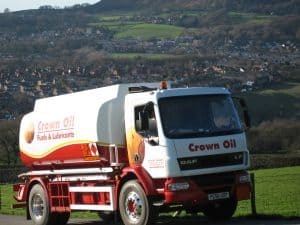 Crown Oil UK are a Trusted Kerosene Supplier, providing a Nationwide Delivery service with a range of delivery options on all orders, including Emergency Deliveries for those requiring an urgent Kerosene supply. If you would like to learn more about how we can help you or wish to purchase Kerosene today. Call today on 0845 130 9777 and receive a quote based on the latest Kerosene prices. Driving prices down is something we’ve always worked towards here at Crown Oil UK. By buying fuels, oils and lubricants in bulk, our buying power has enabled us to make great savings which we then pass on to our customers. Low prices are not the only reason for our success, our reputation which has been built up over 70 years, thanks to our fantastic customer service. As our business has grown, so has our ability to drive down prices and keep them low. So, we credit all of our business and domestic customers over the years, with trusting in us to deliver their Kerosene orders. Why not contact us today on 0845 130 9777 to request a quote, based on the latest prices. From time to time, customers will ask us why we don’t display prices on our website for our Kerosene and other fuels, oils and lubricants. Instead relying on customers to call us or fill in our contact forms. Unlike many other businesses who have products on their websites available for sale. We do not have a steady, static wholesale price when we bulk buy our fuels, oils and lubricants. The price of oil fluctuates on a regular basis, which makes it very difficult to guarantee the price on the website will be the same when our customers come to make their purchase. Especially if they are not ready to make a purchase right away. For this reason, we always recommend our customers call us on 0845 130 9777 in order for our team to be able to give the most accurate quote based on your own requirements. Why buy Kerosene from Crown Oil UK? 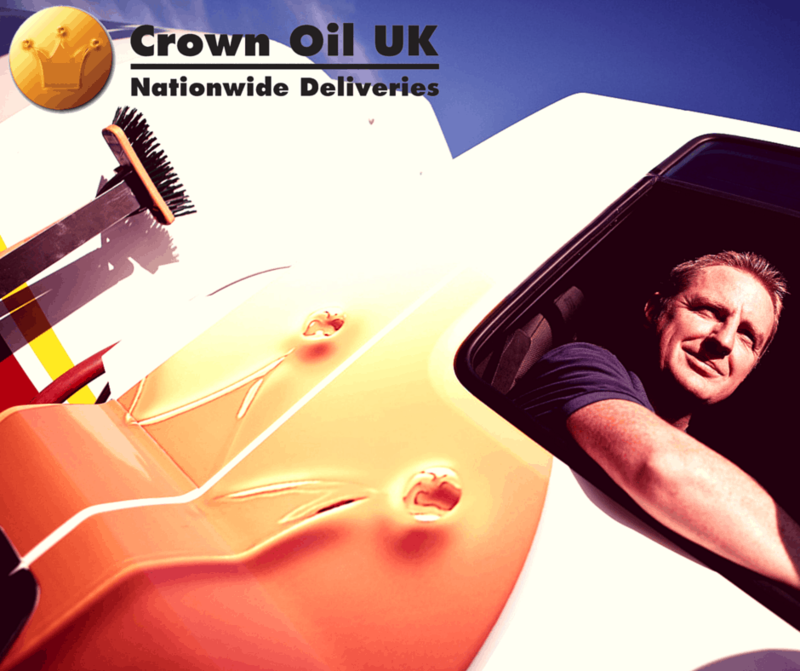 True Nationwide Coverage on all deliveries from a supply network spanning the entire UK. Telephones manned 24/7, 365 days a year with just one number to call, 0845 877 8046. Order volumes ranging from a 205-litre barrel through to a 36,000-litre tanker. You’ll gain access to our Free Fuel Management Service, where we’ll shoulder the burden of managing your future kerosene deliveries. A full range of storage tanks, pumping and dispensing products, environmental control products and technical advice are available. 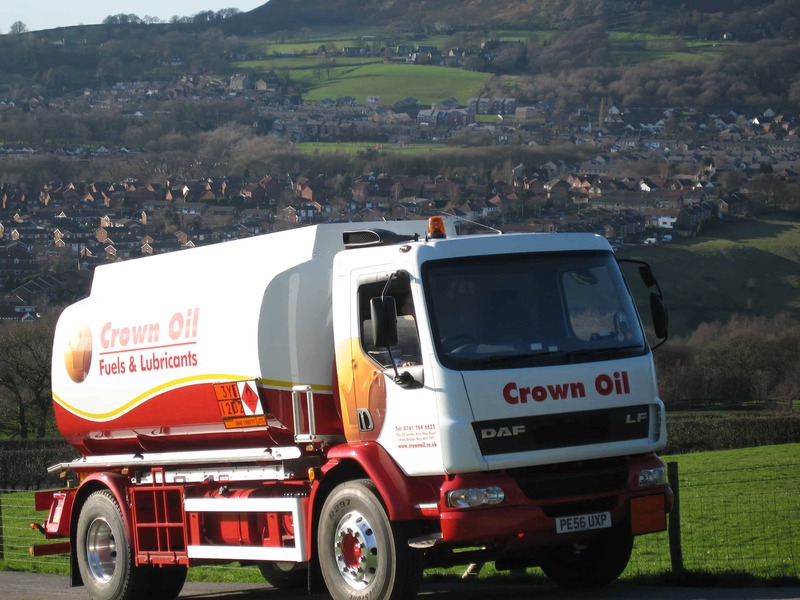 We have a large fleet of Oil Delivery Tankers, based at depots across the UK which give us the flexibility to deliver fuels to customers anywhere in the Country. Even in the most hard to reach premises. Our tanker fleet encompasses small, medium and large tankers, allowing us to be able to accommodate almost every delivery request, with the most suitable tanker for any delivery in any location. If your property is in a hard to reach or difficult to access location, please let us know when you call us with details and we’ll let you know what we can do for you. If you would like to discuss your requirements with our team and receive a quote based on the latest Kerosene oil prices, call us today on 0845 130 9777.